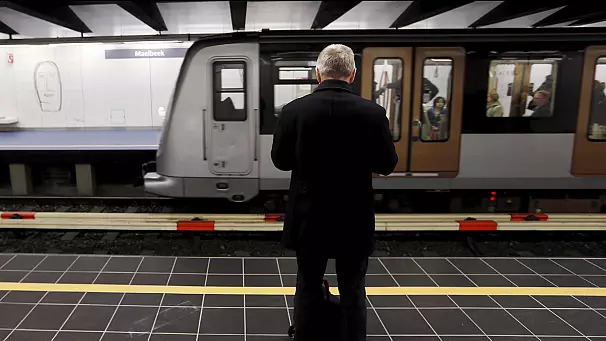 The metro station in Brussels targeted by suicide bombers last month has finally reopened. A bomb was detonated at the Maelbeek metro station just after 9 am on March 22nd, killing 16 people. Commuters are back once again, although security has been stepped up. “It’s emotional today to come to the station because up until today I had to get off at a different station and to walk longer to my office and so on, so it feels good that we are getting back to normal,” said one Brussels resident. “Obviously this shocking things happen everywhere in the world. But it’s good to see people getting back to life and feeling safer. So I think its a happy day,” added another commuter. A permanent artistic tribute is expected to be completed in June. 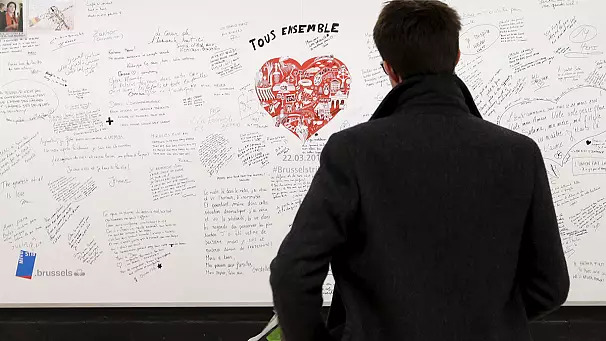 For now, locals can leave messages for the victims on a memorial wall that has been set up inside the station. 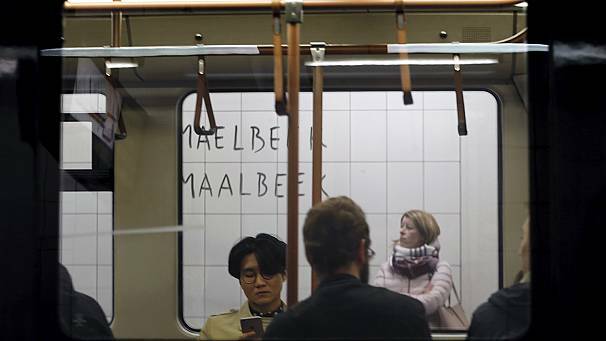 Maelbeek will be open from 6am until 10pm every day like the rest of the network, according to Brussels transport operator STIB. 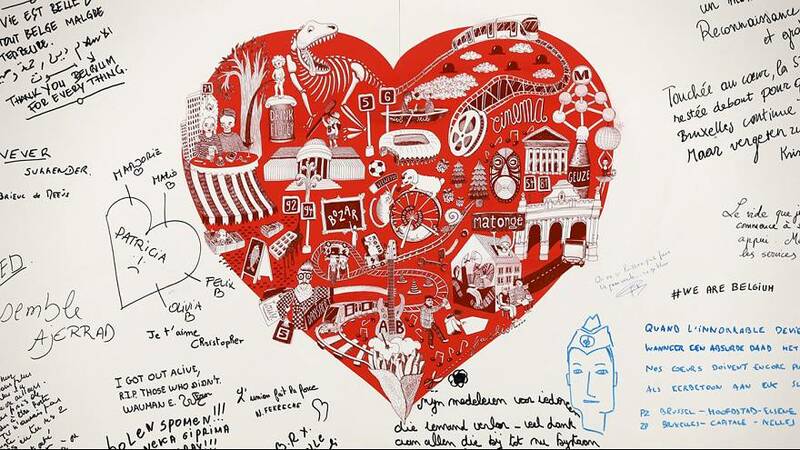 Trains are also running again to Brussels airport; they had to be halted owing to the damaged terminal. Officials say the airport will resume full operations in June.